Our medical professionals can assist you in the comfort of your home, hotel, or even at work. Simple conditions like rashes and urinary tract infections can be assessed and treated through telemedicine consults. Pose medical questions to our group of doctors. 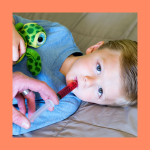 As a family with an active toddler and a baby, we enjoy having the flexibility that house calls and telemedicine offer. Patients also love the one on one interactions without busy waiting rooms, and reassuring follow ups after consultations. After offering house calls and telemedicine for three years in San Luis Obispo, in 2017 we felt ready to help other medical professionals to offer house calls and telemedicine as well. 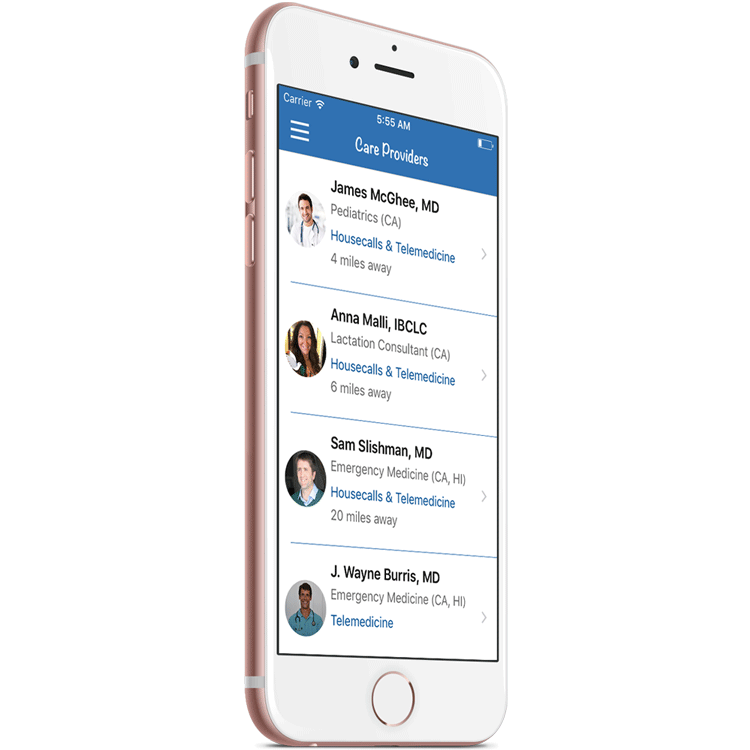 Our Care Circles app aims to connect patients with other independently minded medical professionals who offer house calls and/or telemedicine too. 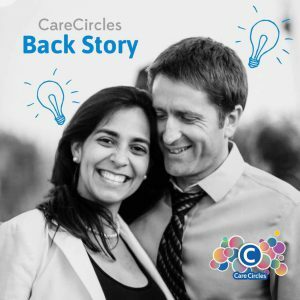 We hope Care Circles will become a connector between patients and caregivers, as well as an educational tool people will use to help them learn about medical problems and sometimes even care for themselves.